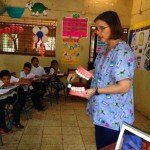 Dental health problems are universal in communities in Nicaragua. 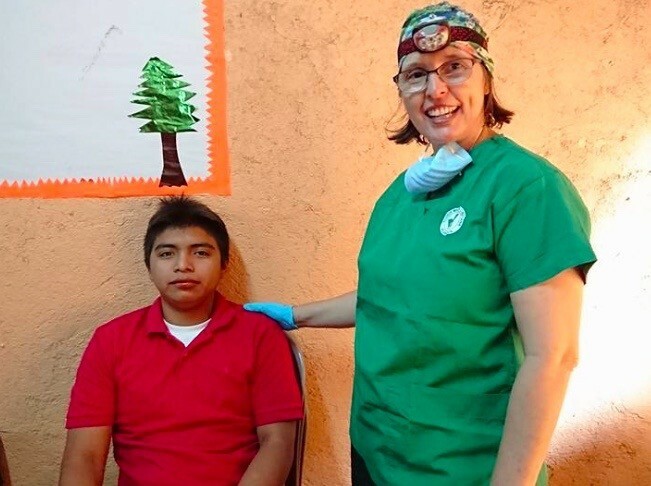 Thanks to Valencia UMC in California and Dr. Belinda Forbes, a full time missionary in Nicaragua, a mobile dental care initiative has been available to students, families and staff as part of a medical/dental clinic held annually for the past three years. 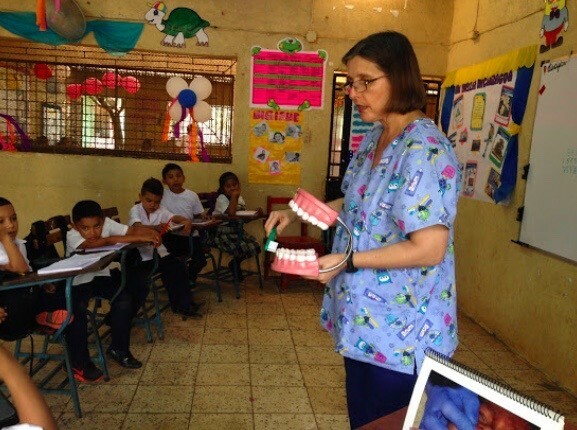 In addition, students at Chacocente Christian School are taught dental hygiene, and brush their teeth daily at school. However, access to restorative dental care is scarce and expensive. 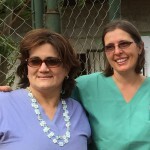 To meet this need, Dr. Lizzett Cortez, a Nicaraguan dentist with over 20 years of experience who has worked closely with Dr. Forbes at the Chacocente clinics and at other remote, impoverished communities, has committed to providing dental care at her clinic in Niquinohomo (accessible from the Project) at a discounted rate. 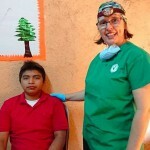 Patients will be referred by Project Chacocente staff and will pay $3 toward the cost of each filling. Generous donors will pay the balance of $17 per filling. To learn more, email us at projectchacocente@gmail.com. Throughout Nicaragua and most of the developing world, the school dropout rate for girls is considerably higher than it is for boys. Reliable statistics are difficult to find but from experience we know that more boys complete high school than girls. 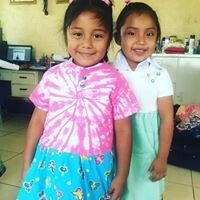 Since 2014, Chacocente Christian School has graduated 10 girls and 25 boys. We are very happy that this year’s graduating class of 10 students includes 8 girls! In an attempt to reverse the trend, one of our teachers, Saraí de los Angeles Campos Pavón, will be leading a course aimed at empowering girls to dream big and work to fulfill their dreams. The class will be faith based and include activities to help them recognize their self-worth, build their self-esteem, and introduce them to career options. 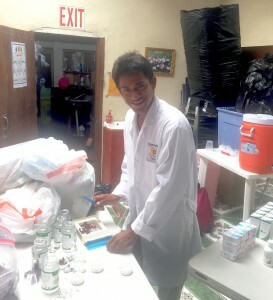 Saraí will also continue teaching Christian Education for grades 7 through 11 and assist with administrative tasks required by the Ministry of Education. Jimmy, a 2015 graduate of Chacocente Christian School and current nursing school student, recently took part in a medical mission trip to Northern Nicaragua. 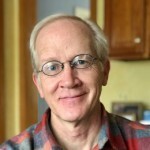 We are pleased to announce the election of Dr. Larry Gage and Rev. John Shaver as Co-Presidents and Ms. Amy Dougherty as Vice-President of our board of directors. All three have been active members on the BOD for several years. 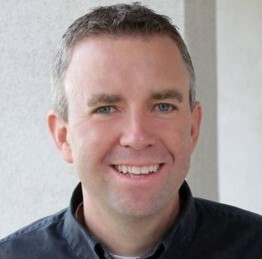 We are grateful for their passion for this ministry and look forward to their leadership. In Case you ever Wondered…..
BOD members live in eight states across the U.S. and receive no financial compensation. Postage for all our mailings is paid through designated gifts. 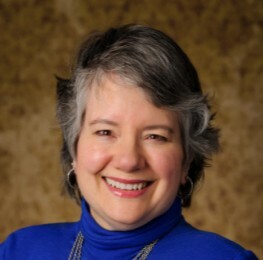 Fundraisers, such as Chocolate for Chacocente, the Annual Dress Sale and others, have no overhead costs, as participants donate all supplies. PayPal charges 2.7% per donation, so that means that more than 97% of your donation goes directly for this ministry. We employ 22 Nicaraguans full-time and 2 Nicaraguans part-time and comply with all regulations of the Ministry of Labor. Chacocente Christian School is a private school that complies with all regulations of the Ministry of Education. It is tuition-free for all students. We are registered as a 501(c)(3) in the Commonwealth of Massachusetts and as an NGO, a non-government organization, in Nicaragua. Each year, ten to fifteen mission teams from the U.S.A. visit Chacocente. No funds raised for Project Chacocente are used for fundraising tours when our Nicaraguan staff visits the U.S.A.
Because Project Chacocente is in a remote area, our staff is continually challenged to find cost efficient ways to transport the many supplies needed for the school and daily operation of the Project. Food for school lunches, construction materials for delegations, students to and from academic and athletic competitions and on occasion someone needing emergency medical care are just some examples. The time to purchase a vehicle for the Project is now! Omar and the Leadership Team are looking for a highquality, used 4-wheel drive truck and we anticipate that it will cost about $20,000. Three of our generous supporters have already offered a total of $7,000 in matching funds, and we hope to meet that challenge and raise the additional $6,000 needed beyond the match to avoid having to finance any portion of the purchase. Four delegations travelled from California, Ohio, Texas, and New York to the Project in the first quarter of 2018. Working alongside the staff and family members, they worked on the school chapel, a dining area for the secondary school, and a teacher’s home in the neighborhood. They also painted the playground, multipurpose court and the upper room of the Big House and dug a holding tank for the pigpen. We are grateful for these delegations and look forward those yet to come this year! Thank you for supporting Project Chacocente. Your prayers, donations, time, and work to share the story are making a difference, and we appreciate you! 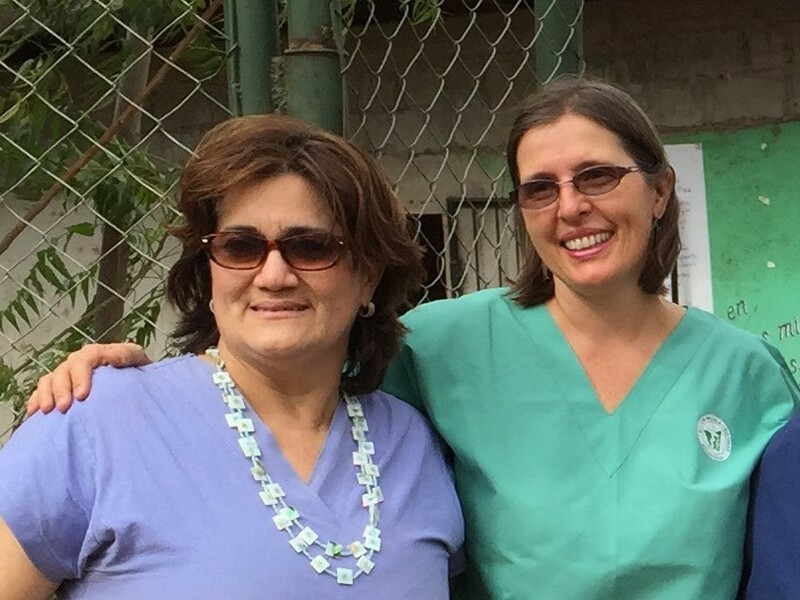 Your help is vital to continuing the work at Project Chacocente. Visit our website www.outofthedump.org for details about the various ways to sponsor and support the Project.